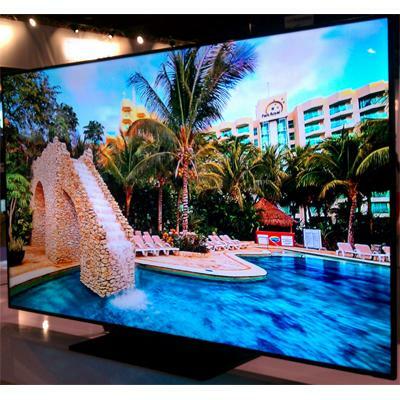 The InfoComm Show is the most important trade show for audio visual installers. It is very important to keep up with the latest technology, which makes an installer’s life easier, and gives the installer tools that the installer never previously had available. Installers combine education, experience and creative service to create a custom installation, utilizing the latest technology in audio, video, lighting and stage production. When an installation is finished, the user can just push some buttons and like magic the show happens. The industry's first 20×20 matrix switcher was introduced by Leaf. The LTHDMI2020E offers unparalleled connectivity and features for even the most complex custom installation projects, which involves more than just A/V; but it needs to control data and Ethernet capability. The switcher delivers impressive picture quality, speed of switching and overall ease of installation, allowing flawlessly distribution of HDMI content beyond the home and within the light commercial marketplace. Unlike other switchers on the market, the LTHDMI2020E features four, back-panel HDMI outputs for in-rack or in-room video and audio connectivity. Sixteen HD Base T LTB1E remote breakout units can receive audio and video from up to 52 potential sources, in addition to controlling data and Ethernet connectivity, up to 100m/328ft away. Sized for eye-catching impact, Sharp’s new PN-R903 LCD monitor features a towering 90” screen large enough to realistically showcase life-size images of people. This top-quality LCD colossus excels in a variety of indoor venues, including retail locations, educational institutes, conference rooms, and public spaces. Incorporating a single, seamless screen, the PN-R903 LCD monitor can make an unforgettable impact on any audience. Along with the PN-R903, sharp displayed for the first time the new 60” and 70” class PN-R models. Like the 90” class, these displays boast high brightness, 700 candelas and LED backlighting. The 60” and 70” models have a slim, sleek design and are lightweight for fast and easy installation. Legrand developed a new box to meet the growing use of flat screens for multiple purposes, including digital signage. The Wiremold® Evolution™ Series Flat Screen Wall Box is available in 4-gang and 2-gang options that offer complete flexibility for any combination of connectivity devices. This box supports digital displays in conference rooms, meeting rooms, training facilities, as well as education, medical, and other institutions. The Wall Box features unique removable device modules that support industry standard device plates that can be detached and removed for easier installation and to facilitate moves. When a change is necessitated, the Wall Box does not need to be entirely disconnected and reconnected. Chief, an industry leader in mounts, racks and interactive solutions, recently introduced Fusion® Ceiling Mounted Menu Board Solutions. Features of the ceiling menu board mounts include a single horizontal extrusion to keep screens aligned; ControlZone™ Leveling for micro-height adjustment at all column intersections; Centris® tilt for easy adjustment between +5 and -20 degrees; tool-free screen engagement; and optional padlock security. The mounts are available in 3×1 and 2×1 configurations with portrait and landscape options. If an installer needs to repeat HDMI signals up to 65 ft., Key Digital presented the KD-HDDA1x1Pro, the new Phantom Series 1 to 1 HDMI Extender, which equalizes the signal for reliable transmission over greater distances than standard cabling. As a HDMI EDID emulator, theHDDA1x1 has pre-installed EDID formats. Most competitors need a user to work with a PC in order to edit EDID each time. It also has a full HDCP repeater that allows correcting HDCP misunderstanding between sources and display. As HDMI Audio de-embedder, it has simultaneous Coaxial PCM and Analog L/R stereo outputs. Its competitors have only Optical Digital output. Because it has integrated EDID emulation the EDID library allows user to set up correct EDID for 2-channel stereo or Dolby 5.1 formats. Quantum Data displayed the 780 Handheld Test Instrument for HDMI. The device is a battery-powered, portable video and audio generator and HDMI analyzer that enables an installer to conduct quick, on-site verification testing and troubleshooting of a HDMI system and analog video displays. The 780 is equipped with both a reference HDMI source and a reference HDMI sink interface allowing the installer to test audio, video and HDMI protocols—HDCP, EDID, CEC & infoframes—of any type of HDMI device. Ensemble Designs added a new router, the BrightEye NXT 410. The Clean HDMI Router instantaneously and cleanly switches between HDMI sources. 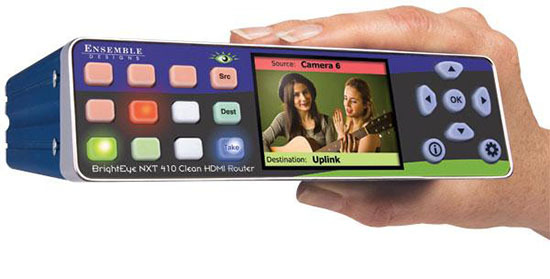 The new BrightEye NXT 410 Clean HDMI Router has built-in clean and quiet frame syncs which allow glitch-free switching even with asynchronous sources, and a front panel LCD display that shows full motion video of the sources being routed, as well as set-up and diagnostic information. The Ethernet port allows access to full switcher operation and set-up functions from virtually any location. The award winning VPTZH-01 pan, tilt, zoom high-definition camera from VDO360 is now available with optional Far End Camera Control via the single USB cable and adhering to the UVC standard. 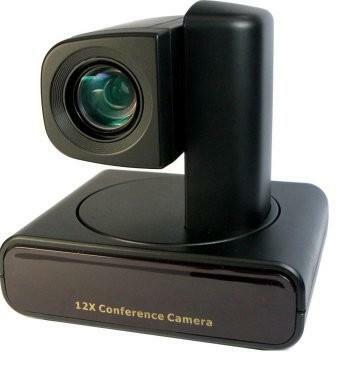 Far End Camera Control is the means by which a user in a video conference call can gain control of a PTZ camera on a remote location which is also participating in the conference call. This ability is particularly beneficial for the Healthcare and Education markets. Imagine a device that only requires a single USB cable for both output and control. If you need a light-weight easy-to-install ceiling speaker that delivers clear sound while eliminating “hot-spots” and installs into a standard 2’x2’ suspended ceiling grid, Aurora Multimedia has the SKR-22T 2’x2’ ceiling tile speaker. This light weight speaker delivers clear sound with fidelity not normally found on typical ceiling speakers. Its ability to reproduce 360° sound field allows the use of only one speaker in a room for mono operation. Installation is quick and easy with less cost, as there is no cutting of ceiling tiles or back boxes to mount. 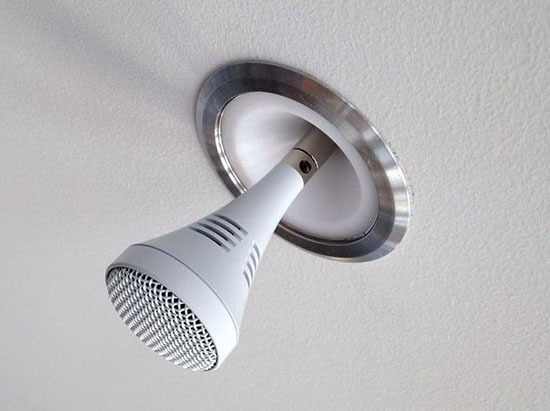 Just drop the tile into a 2×2 ceiling grid, connect the speaker wire and you are done. Samsung’s MagicIWB 3.0 was featured as one of the newest game-changing products for the digital signage industry. A software that enables customers to use multiple devices as one screen for collaboration, Samsung’s MagicIWB 3.0 was hand selected from a field of nearly 80 entries. Engineered with efficiency, cost savings and collaboration in mind, the solution is ideal for enterprise and education environments. Samsung’s ME75B LED-backlit LCD was also honored as the best flat panel display-larger than 70”. At 75-inches, the Samsung ME75B is the largest LED commercial display that uses the edge-type BLU, which not only uses less power and emits less heat than conventional CCFL LCD displays, but also drastically reduces both the weight and depth of the display, making it easier and more efficient to mount. Do you need to silently and smoothly deploy a number of suspended microphones by pushbutton or computer control? The Servoreeler Systems consists of a precision servo operated mechanism that stores, deploys, retracts and positions suspended microphones and cable by remote control. 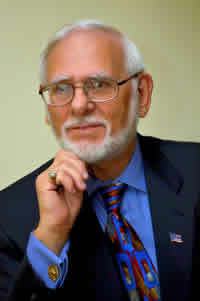 Operation can be initiated by push-button control or by an external computer system such as Creston or AMX. Live microphones can be positioned, always preserving the complete integrity of the audio. Various options are offered such as a stereo configuration consisting of four conductor-shielded microphone cable and five pin XLR connectors. With over 950 exhibitors, it is impossible to cover each manufacturer. This is the “must” show of the year and I suggest you get your reservations for the 2014 show.